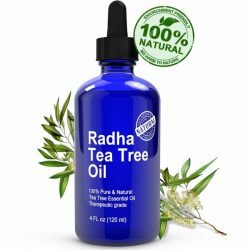 The skin naturally creates oils that help keep it looking healthy, glowing, and supple. 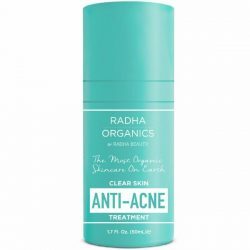 But sometimes, free radicals strip the skin of its natural oils. When this happens, the skin is not able to provide enough moisture. This results to skin dryness. Putting on a good moisturizer is the key to ensuring that skin remains healthy and radiant. 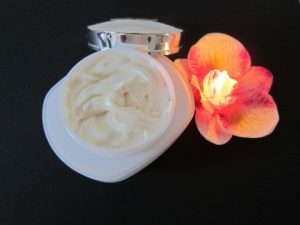 Moisturizing your skin entails finding the right kind moisturizer for your skin type. It should also fit your skin condition and address it effectively. 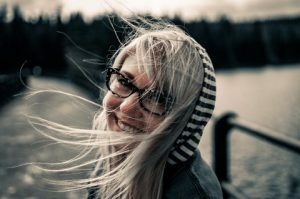 But with so many brands of moisturizers promising radiant skin in an instant, how are you to know which ones are great and which ones are not? 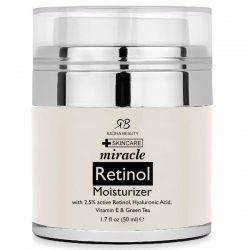 To help you find the right moisturizer Mall of Cosmetics has come up with some great finds for you. 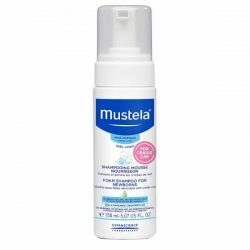 This gel cream moisturizer from Neutrogena is great for people who want to feel moisturized without the sticky feeling that some cream based moisturizers have. It absorbs quickly and feels a bit cool when applied on the skin. The quick absorbing gel penetrates deep into the skin to provide moisture swiftly where it is needed the most. The Regenerist product line from Olay contains products that address skin dryness and skin aging at the same time. This combination makes it easy for people to hydrate their skin and protect it from the signs of aging. Use it during the day and at night to get visibly reduced fine lines. 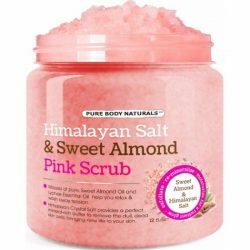 Going for products with all natural ingredients is one of the best ways to moisturize your skin. The Shiny Leaf Pomegranate Seed Oil is a great all natural alternative to commercially made moisturizers. It contains ingredients that won’t irritate skin. It suits all skin types, even sensitive skin. 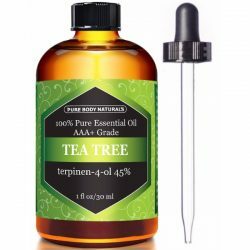 Packed with nutrients, vitamins, and minerals this essential oil can effectively hydrate skin. 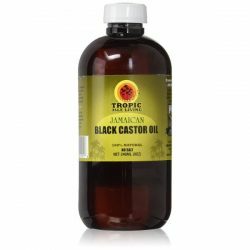 It rivals other chemically made moisturizers with its hydrating powers and costs a lot less too. It comes with a high-quality glass dropper for easy use. 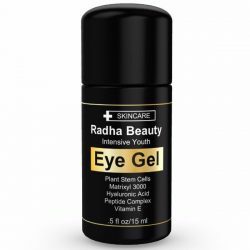 Apply this moisturizing serum on your skin and you can get radiant and young looking skin with continued use. 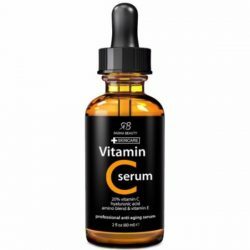 The serum contains vitamins C & E that are both great for the skin. 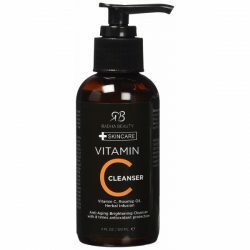 These vitamins help nourish and moisturize skin to give it that healthy glow. The best part about this product is, it’s not only a moisturizer. 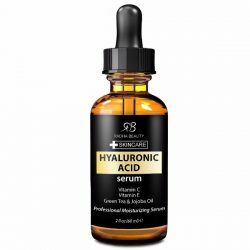 Hyaluronic acid serum deliver some serious anti-aging benefits for skin. Your skin ages when it loses its ability to produce collagen and elastin. These two types of protein help keep your skin supple and firm. 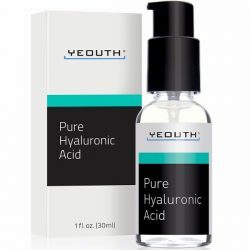 Hyaluronic acid helps stimulate the production of collagen so your skin can stay young and supple. It improves the texture and radiance of skin as well. To ensure that your skin gets the best care, never skip on moisturizing your skin and use only products that suit your skin type and skin condition. Create a routine that’s easy to follow even when you are on the go. Taking care of your skin today ensures that you will have great looking skin for years to come.